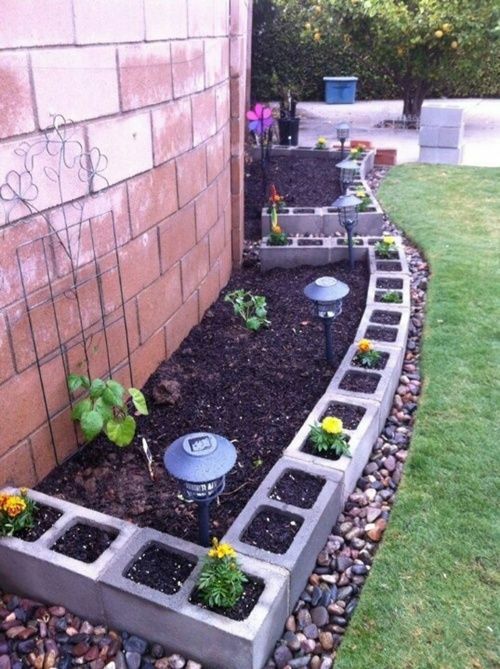 A home is not complete without a garden. 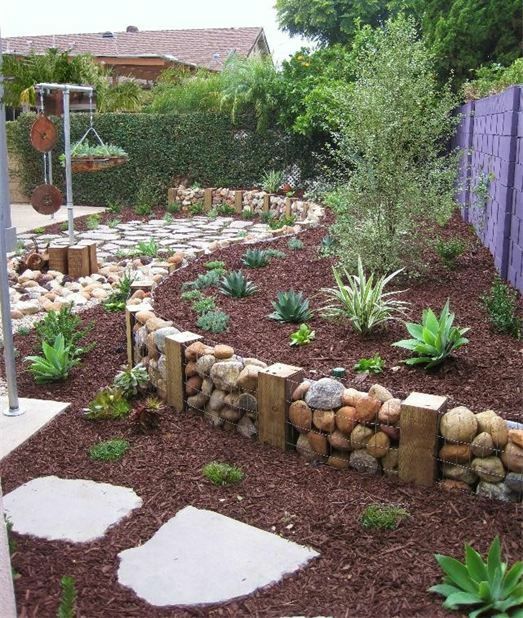 and for the happy individual that has the space to have their own garden, it must be a proper garden, proper greenery ready to refresh your state of mind. 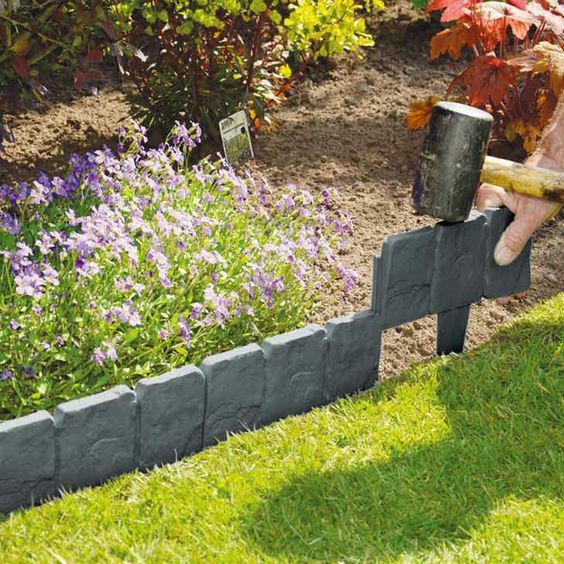 A garden does not only mean getting the plants you want, but also designing it properly and tot this extent, garden edging can help you as it will elegantly highlight the boundaries, the containers in which you`ve invested time and love. Cast a glance below and surge inspiration. No budget, no problem! 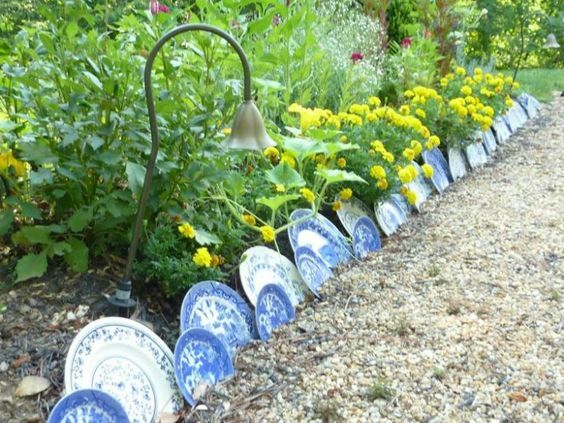 This is a cheap way but beautiful garden edging idea nonetheless. 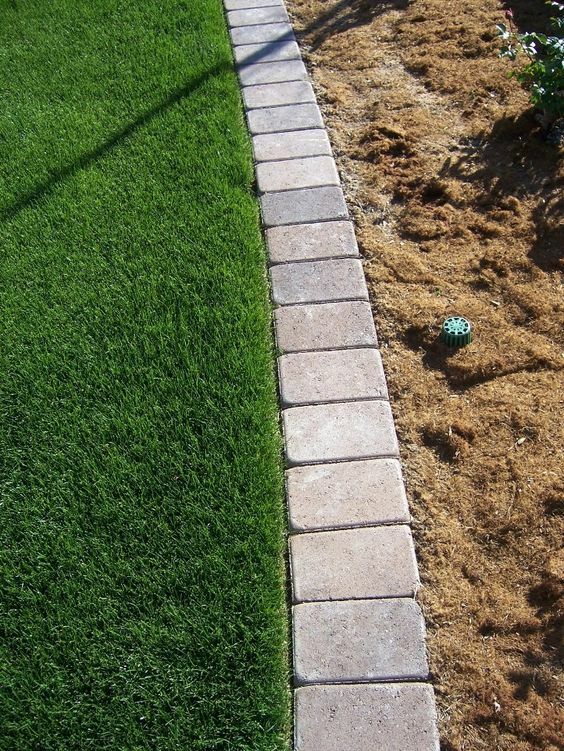 If you want to save a few dollars, then make your own stone edging. You can simply use a mold or make a mold of your own. If you believe stones are lame or too simple for your taste, then gather up some rocks! Make sure you gather the big ones and in different colors. Have some spare bricks from building a fire pit? Or just have some lying around just in case you’ll need them? 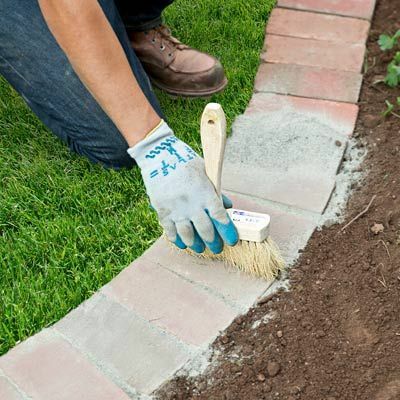 It’s time to use them for garden edging and you’ll definitely be delighted you saved those bricks. Make sure you use proper gardening equipment. See more here. 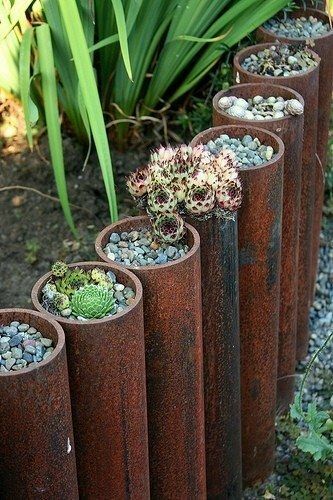 If you think metal is just for constructions or plumbing, then think again. It is a must have for people who enjoy doing things differently. 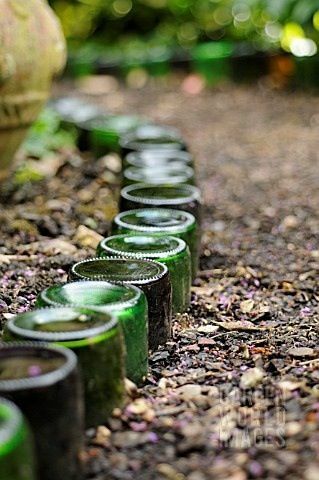 After an event, gather the beer bottles and make sure they’re empty. 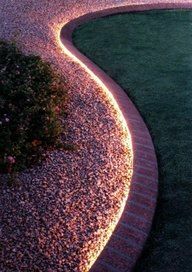 Then line them up and have that cool and environment friendly garden edging. 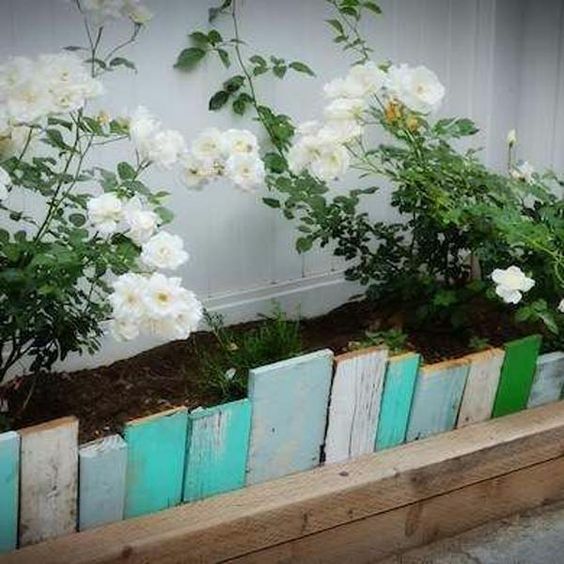 No matter what color of distressed woods you have, it will surely bring a great view for your garden. 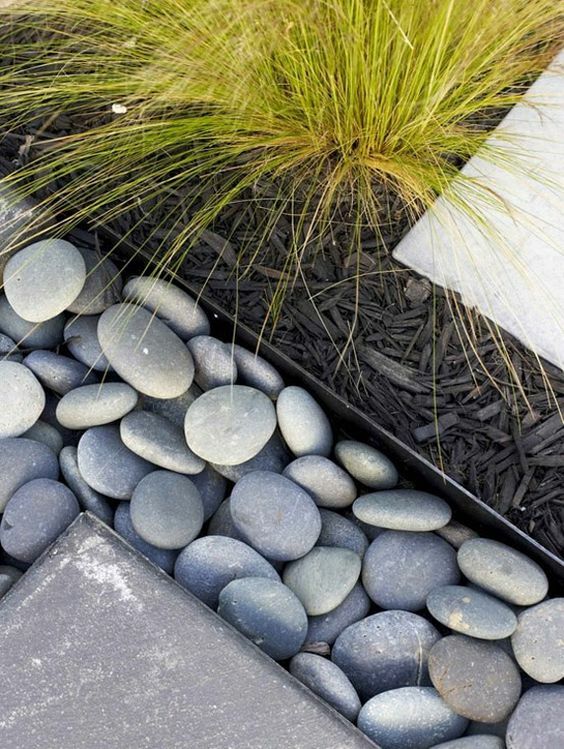 Fresh colors mixed with the greens in your garden can help you feel relaxed, too. 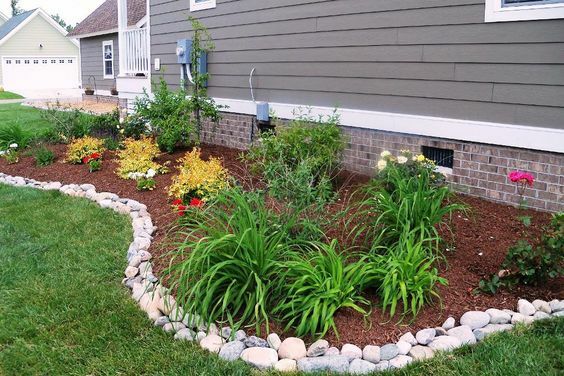 What do you think about these garden edging ideas? We would love to hear from you in the comment section below.